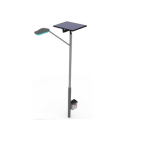 Innovative design of solar LED lantern. This lantern is extremely portable and durable. We provide these lanterns at a very reasonable price and of high quality. These solar lanterns are designed to maximize the light and minimize the power consumption. 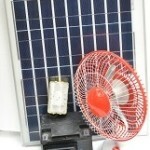 These solar lanterns can be used as solar emergency lights and for other lighting applications. 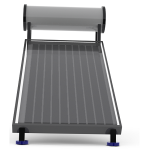 The body has been designed such that it rugged and durable and ready for daily use. This system has a very high life and comes with warranty. Please contact us for more details and ordering this item. Take the lantern wherever you go. No hassle of plugging and charging, all you have to do is to turn it on. The LED powered lantern has a very powerful and bright light. It can be adjusted to 3 different levels of brightness. A long battery life that keeps the light going for a long time. 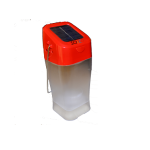 The solar lantern has a very wide area dispersal of light because of the specially designed diffusers. 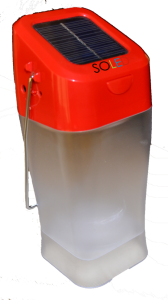 Rugged design built to make sure that the solar lantern can survive in any weather. Get the best in-industry support and warranty on all Saurya products. Saurya EnerTech is an ISO 9001:2008 certified company. 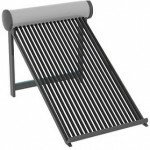 Get the best solar products from Saurya's range of SOLED, eLite and Saurya products. Saurya is known for its high quality and excellent support. Still not convinced? Talk to a Saurya Solar Consultant today.